On Saturday 16th June 2018, as a part of the “Cyclo-Net” project, cycling event called “Ox cycling event” was held, bringing together more than 50 participants. 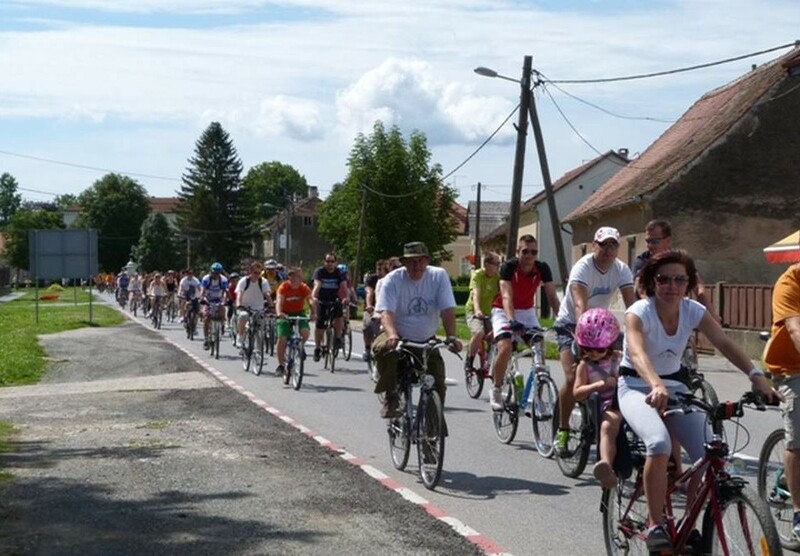 The cycling event was organized by the Town of Križevci and the Križevci Association of Cyclists and was also included in the programme of the 51st Križevci Festival. The route was driven on the relation Križevci – Kalnik – Gornja Rijeka – Križevci. The total length of the route was 45 kilometers and it was a demanding configuration route. For all the participants, upon return to Križevci traditional Festival lunch – roasted ox was organized within the catering providers participating at Križevci Festival. 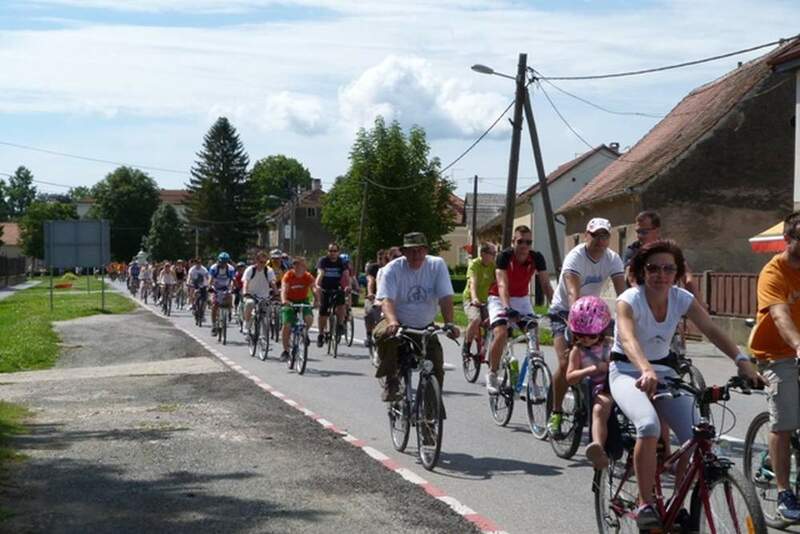 On Sunday 12th July 2015 third out of several bicycling recreational events in Križevci was organized within the EU project ”On the bike from Balaton to Adriatic”. 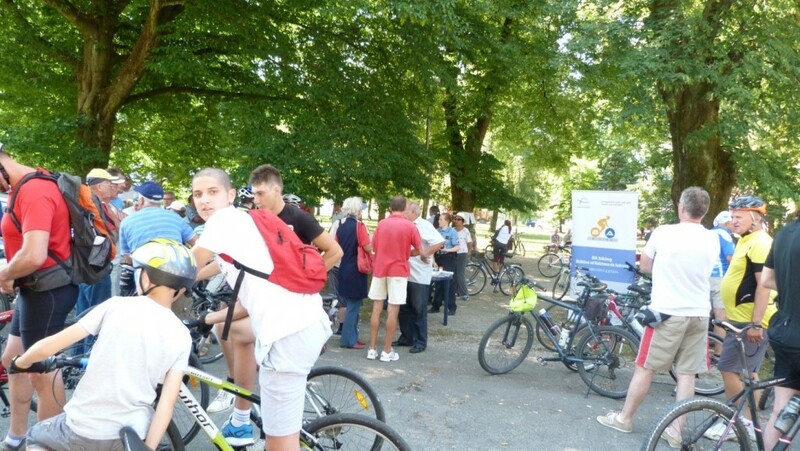 After gathering and registration of participants in the park in the former military complex in Križevci, colon with organizers from Križevci Association of Bicyclists has started the route through Sveta Helena, Glogovnica, Ivanec Križevački and Veliki Potočec. 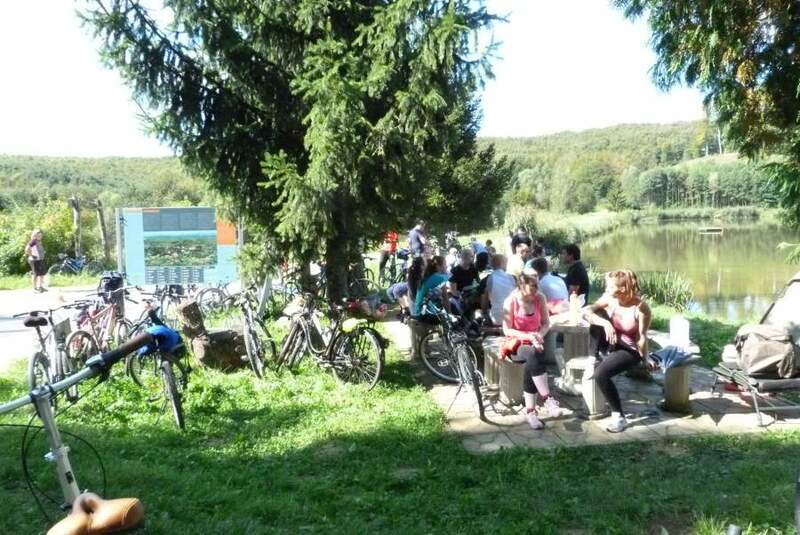 Third bicycling recreational event has been visited by around 120 participants. 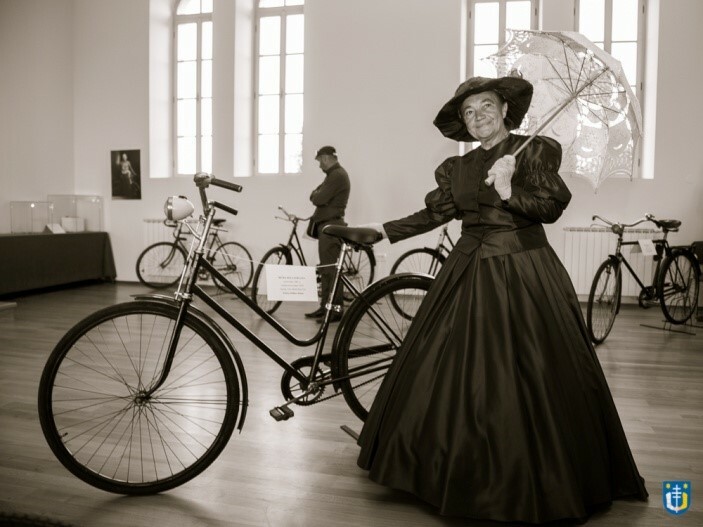 The event has been organized within the project ”On the bike from Balaton to Adriatic”, co-financied by the European Union through the IPA CBC Programme Hungary-Croatia 2007-2013, which is being implemeted by Town of Križevci and Municipality of Balatonszemes. 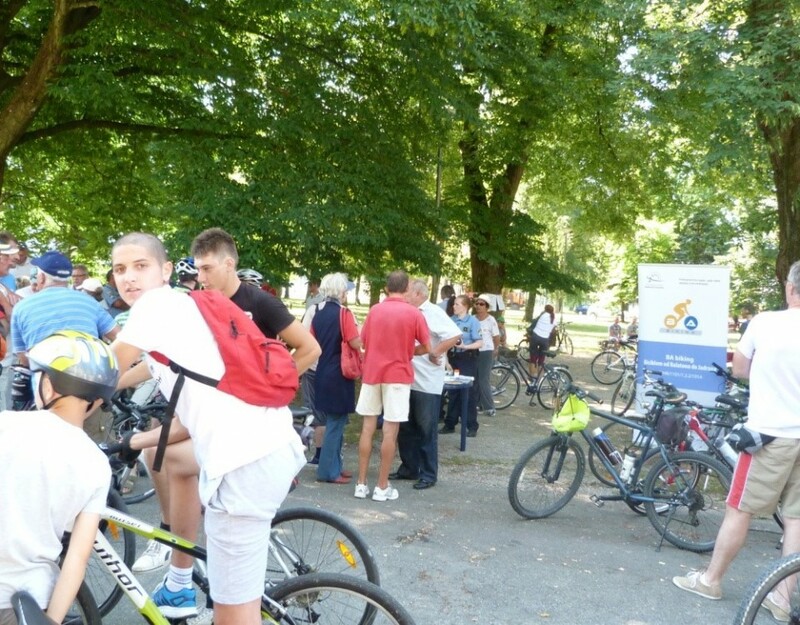 On Sunday, 13 July 2014, the first of several planned bicycle tours was held in Križevci as part of the EU project “By Bicycle from Balaton to the Adriatic.” After registration of the participants in the park of the former military barracks, the column of bicyclists led by the organizers from the Križevci Association of Bicyclists started off on a route through Sveta Helena, Žibrinovac, Bočkovac and Gornja Vina. The bicycle tour drew slightly less than 130 participants.